A couple of weeks ago I did a poll on Instagram asking whether people would prefer to see Gift Guide content in November or in December as part of Blogmas, I was surprised that the result was a near 50/50 split which wasn’t really very helpful haha. So I’ve decided to start these Gift Guides now at the end of November so you still have time to head out to the shops or do a bit of online ordering. Perhaps the most difficult type of gift to buy for someone is Stocking Fillers. Maybe you need something for a Secret Santa at work or a few little bits and bobs to be the finishing touch for a stocking for a loved one? Today I thought I’d share a few small items under £20 which may fall into this category. 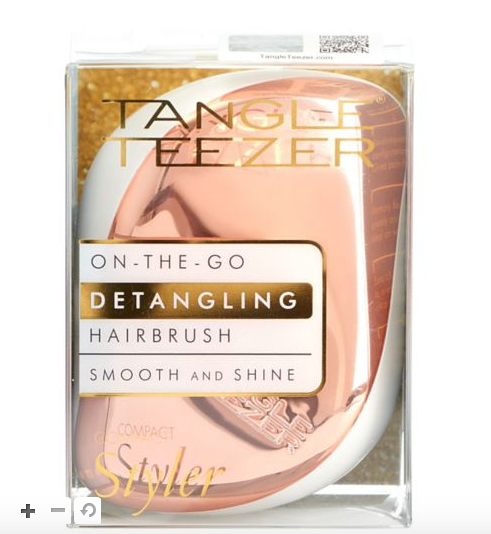 Tangle Teezer brushes are perfect if you know someone with a mane that needs to be tamed, they come in a variety of colours and patterns so there’s one for everybody including kids and men! 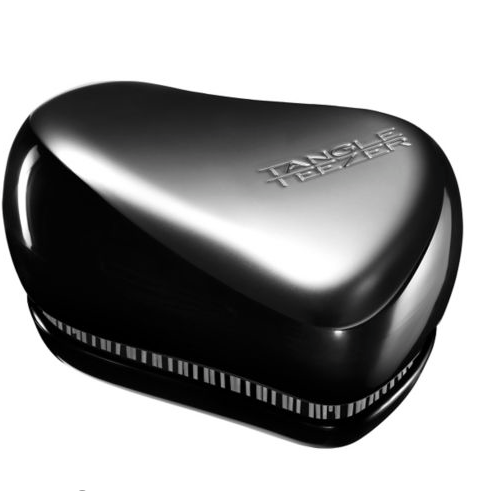 They come in the original form or in a compact version designed for travelling or handbags. With £13.50 being around the top price point for the whole range they are very affordable so easily fall into the stocking filler category. 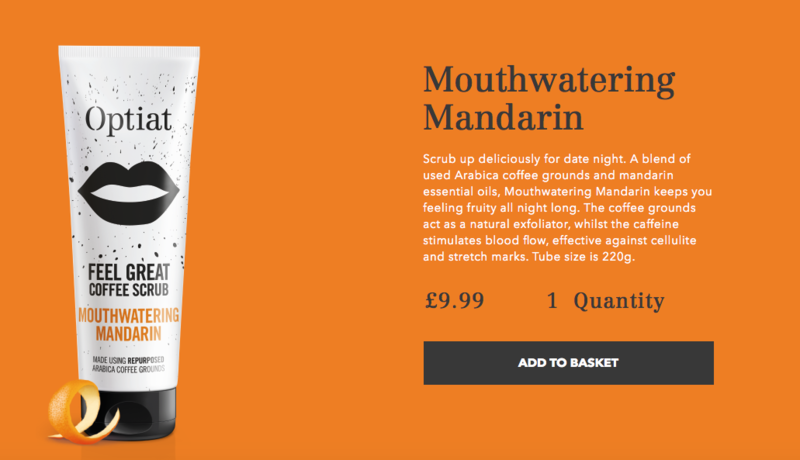 Face Masks can be a lovely stocking filler as you can tailor the brand and type of mask to the person. 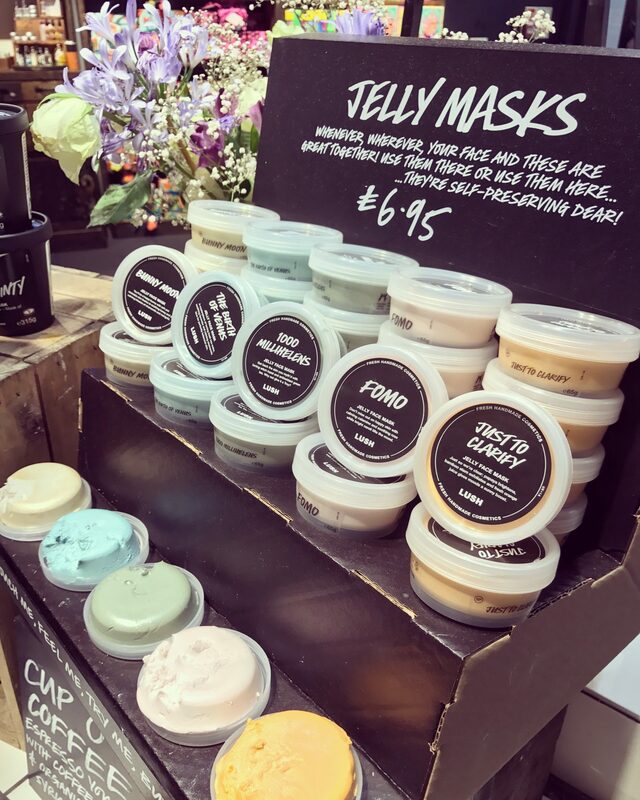 I would suggest the Lush Jelly Facemasks as they are really gentle, last a long time but have a few varieties so you can choose dependent on skin type. Another Suggestion are the Optiat Coffee Scrubs which come in a few flavours like Peppermint and Vanilla, they’re made of recycled coffee and would be great for men or women! 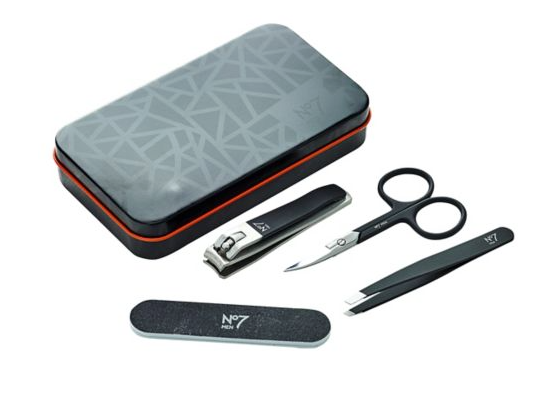 One of the best presents I ever bought Josh was a No7 Men’s Grooming set as he’s used it nearly everyday, the same are available this year and make the perfect useful gift that someone would probably never think to buy themselves. 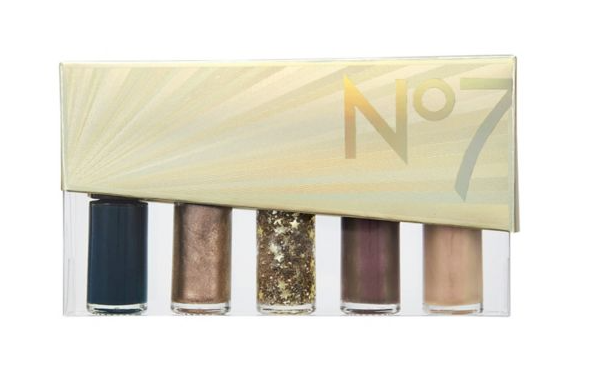 Alternatively for the ladies in your life why not treat them to a nice set of Nail Varnish’s to pamper themselves with over the festive season like this No7 Nail Collection? 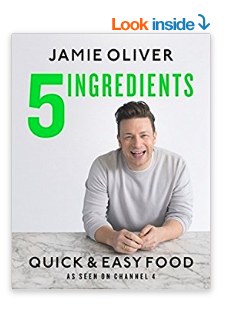 Most people, myself included, love a good book at Christmas, with the likes of Amazon you can pick up a bestseller for under £10 in most places now making them the perfect stocking filler. 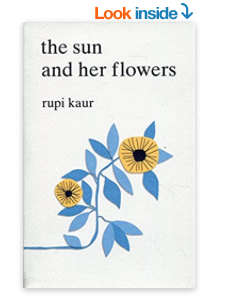 You can choose the book based on the person whether they like cooking, crime books, self help or travel etc. 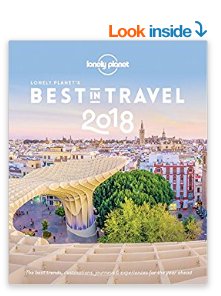 Some top picks for this year would be Jamie Oliver’s 5 Ingredients , Lonely Planet’s Best in Travel 2018 and The Sun and Her Flowers by Rupi Kaur. 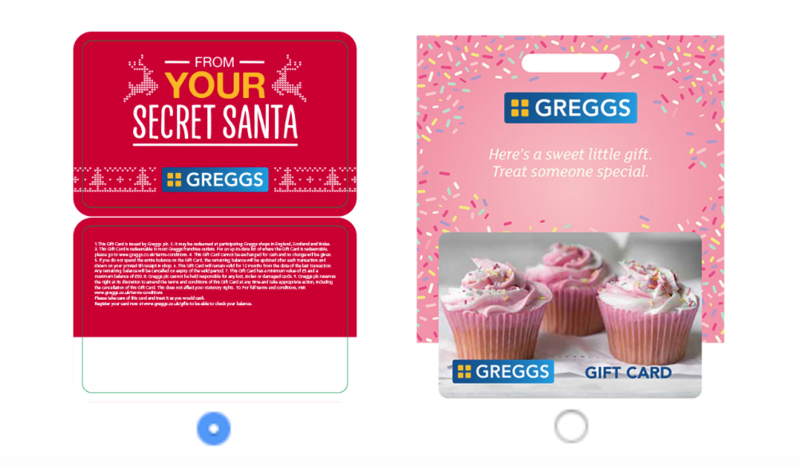 If you don’t know somebody very well, maybe only from the Office why not get them a voucher or if you know someone a bit greedy (deffo me) why not get them a novelty food voucher for their favourite snack? This year Greggs have pulled it out of the bag with an Advent Calendar and Gift Vouchers! I think if you look hard enough plenty of foodie places do gift cards, even Krispy Kreme have got a voucher this year- hello free doughnuts! 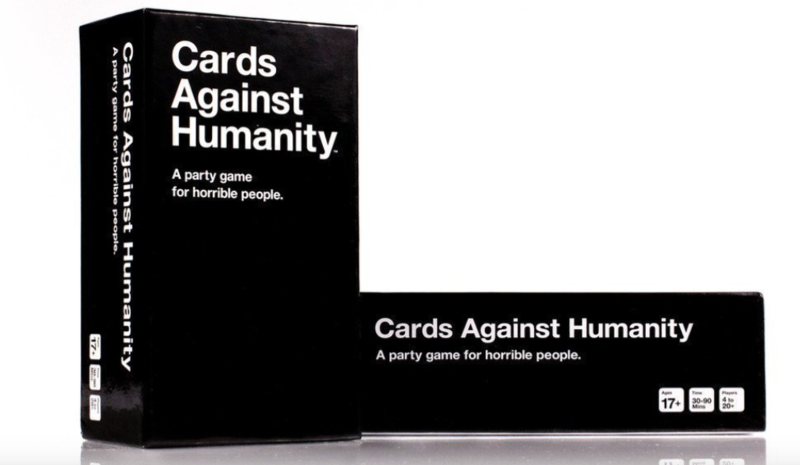 This is the card game for horrible people, this game is an absolute gem! It’s a hit at both Pre-drinks and Family Parties and it really shows who has a dark sense of humour (me). The idea is you get a scenario or sentence on a card and you finish it with the most awful answer from your own selection of cards. It’s completely offensive and brilliant. This gift is perfect for someone with a good sense of humour and they can buy their own expansion packs over the years to keep the game interesting for a long time! One final idea, and this is a gift which could be given on Christmas Day or Christmas Eve, is pyjamas. There’s nothing more festive than receiving some new nightwear and plenty of places have them at affordable prices! there are so many patterns and fabrics, styles and shapes so you should have no problem choosing a set for anybody! Some nice one’s I’ve spied include these from Vero Moda on asos! So those are just a few of my ideas to help you make a great stocking for you family and friends this Christmas! Let me know in the comments if you have any ideas of what you might be getting your loved ones this year! Keep your eyes peeled for more gift guides over the next couple of weeks as Blogmas begins! Thank you!That’s interesting I’d never heard of doing it that way! I’ve grown up in the UK and usually my stocking is left by my bedroom door on christmas morning before going downstairs!